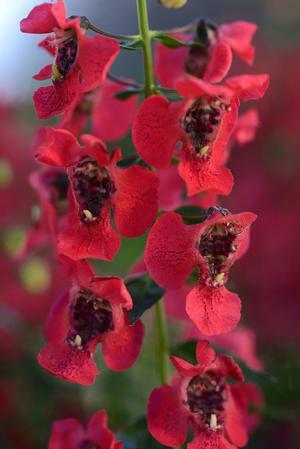 The Archangel series offer large blooms on upright flowers. 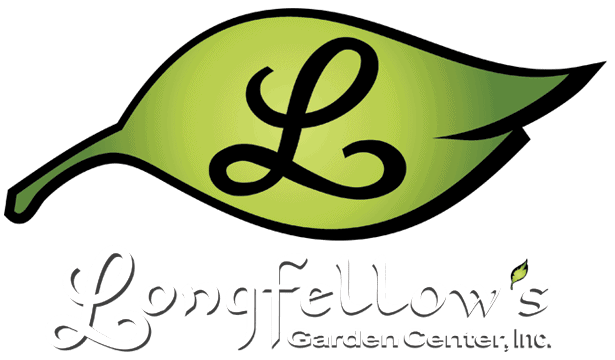 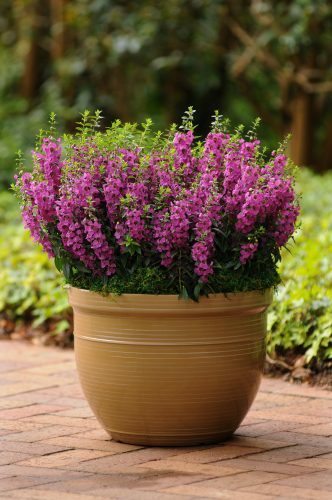 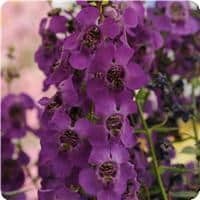 Angelonia thrive in extreme heat, humidity and drought so they perform well throughout Missouri summers. 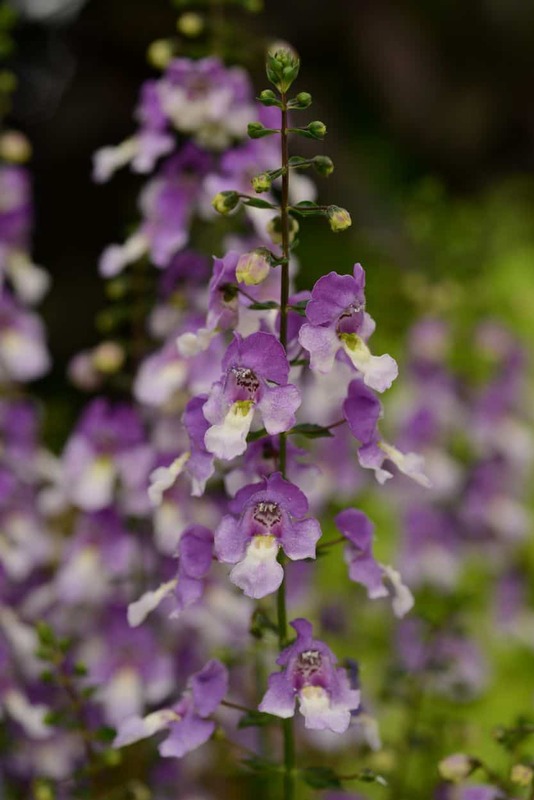 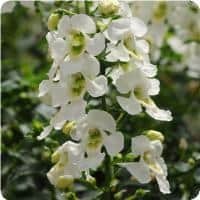 They are also very accepting of many soil types and hardy until frost. 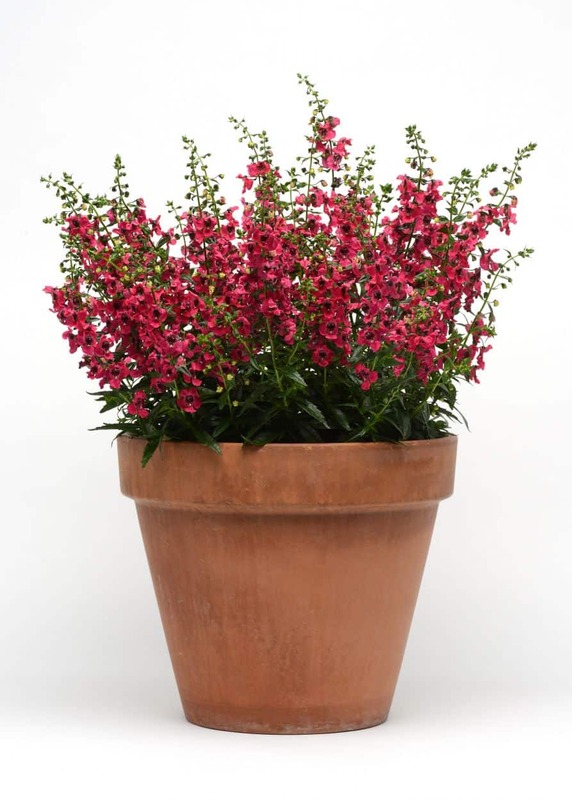 Plant with bold lantanas for excellent color all summer.